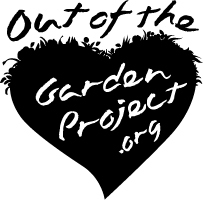 We look forward to meeting you at the Out of the Garden Project Warehouse. Your donation of time is invaluable in helping us get our bags and supplies ready each week. Come on your own or bring a friend (or two)! Parking: Please park at the back of The Church on 68 and enter through the DOUBLE DOORS of the Volunteer Entrance! Thank you! For your safety: Closed toed shoes are required for all volunteers working in the warehouse (no flip-flops or sandals, please!). Also, any volunteers under 16 must be accompanied by an adult. Please contact [email protected] with any questions!